Charlie’s King of Watersports Christmas List. With thousands of products on King of Watersports sometime its hard to know exactly what you are looking for, especially around Christmas! We know buying for someone else is even harder. With a mixed up team in the office of girls and boys, kiters, surfers, wakeboarders and sailors we have each put together a Christmas list to give you some ideas for the perfect Christmas present for your watersports enthusiast! 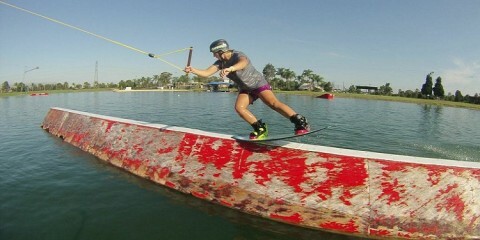 Charlie Kernan – The Founder of King of Watersports. Also the office joker and father of two and the ultimate weekend warrior. 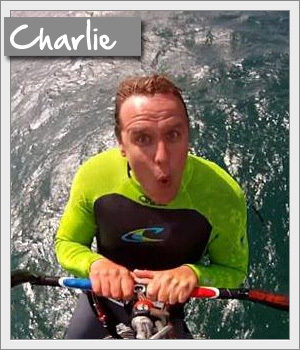 Charlie has been kite surfing for many years and has recently broken a Guinness World Record as part of the Virgin Kite Armada. He has made a point of trying every kite he can get his hands on and has a talent for matching a customer to a kite perfectly. I really like this board for 2014. It is, as they say, a ‘Chop Killer’. 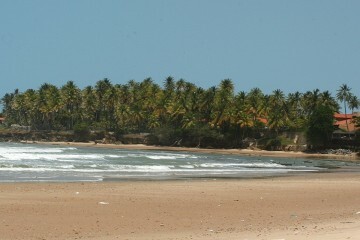 Idea for the winter choppy conditions here on the south coast. 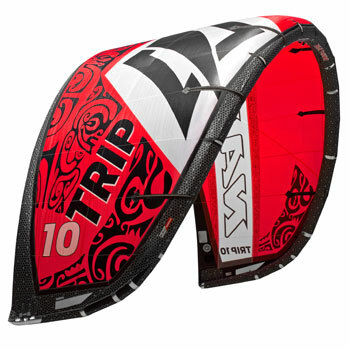 If your partner has been good this year then this present would be a cracker for any kitesurfer! Its going to be a cold one! 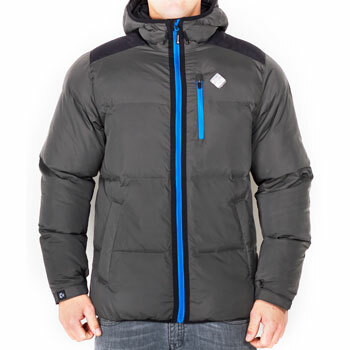 The Discover Jacket from Mystic will be keeping me warm this winter. The perfect chill buster for the warm up when you have just come off the water. Warm as toast and durable too. 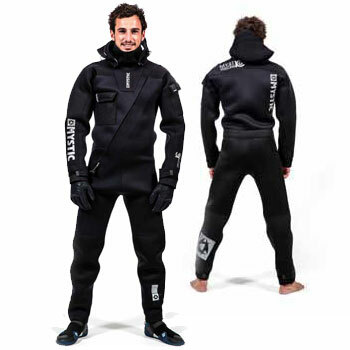 If you are looking for a drysuit to kite in then this one will impress. 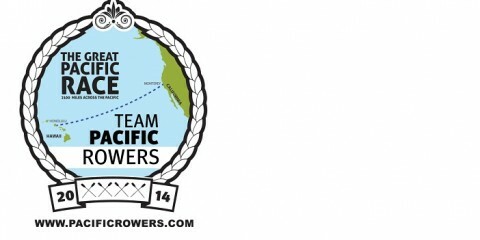 Its a brand new design for 2014 and better than ever. 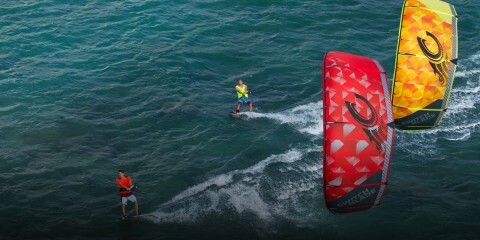 Keep him out on the water all through winter, your kitesurfer will love it. 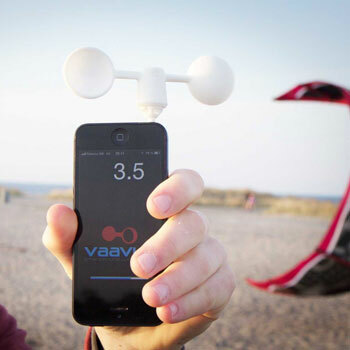 I love my gadgets and the Vaavud Smart Phone is easy to use with my Iphone. That little extra information is perfect prep for a great session. Without a doubt this is the perfect outfit for Christmas morning. 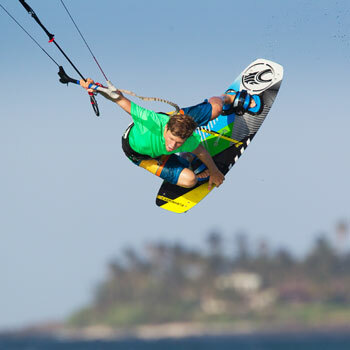 The New Naish 2014 Kites have arrived!